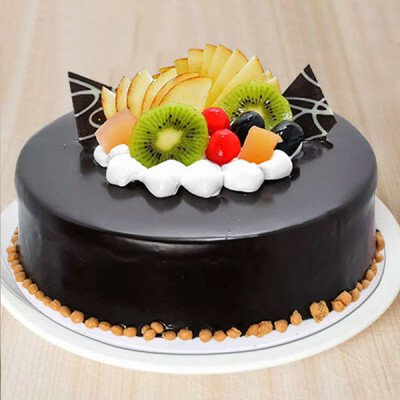 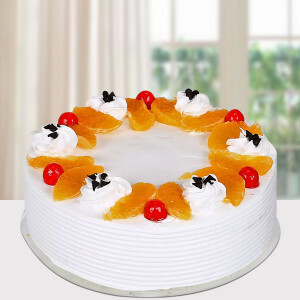 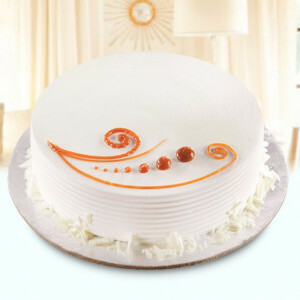 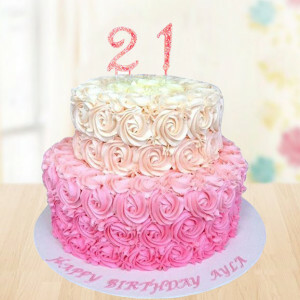 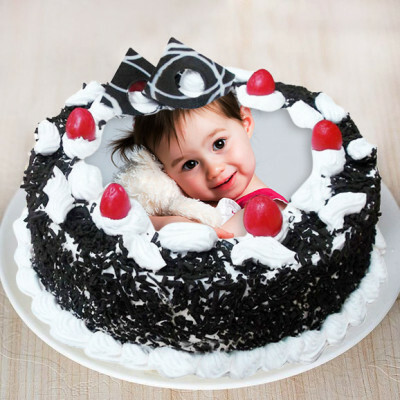 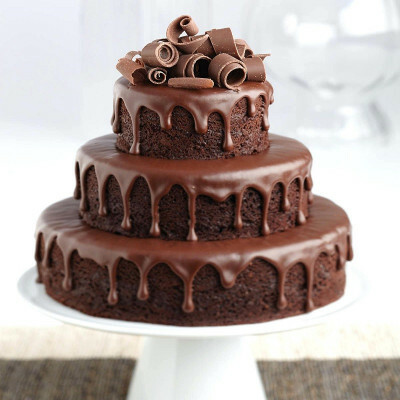 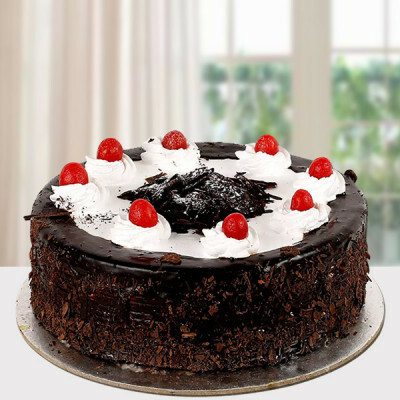 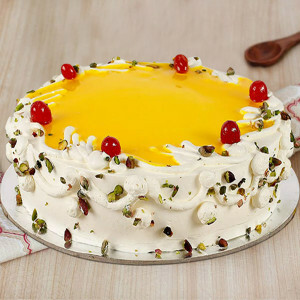 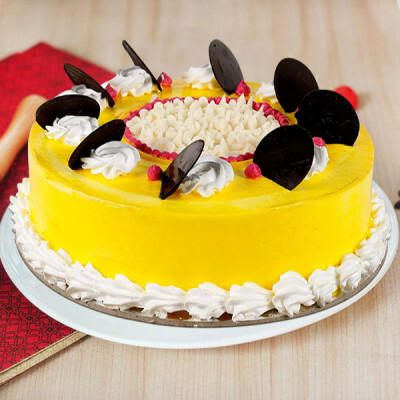 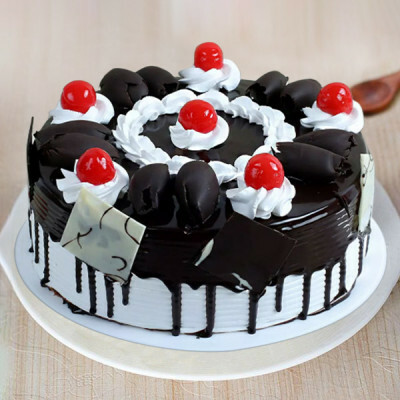 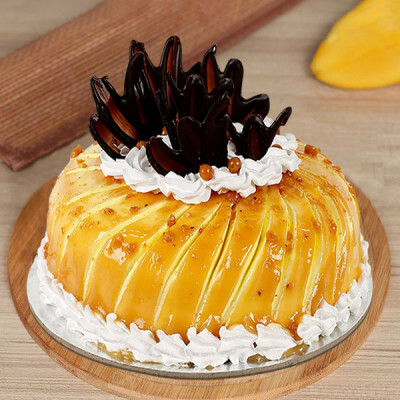 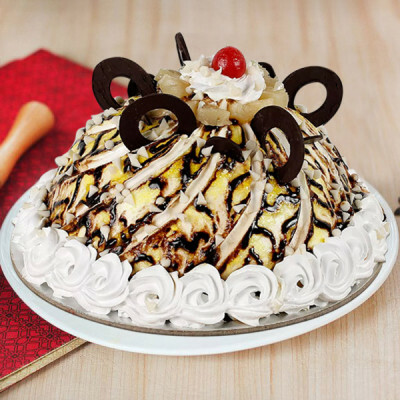 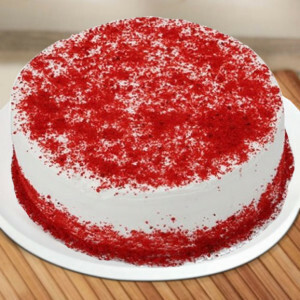 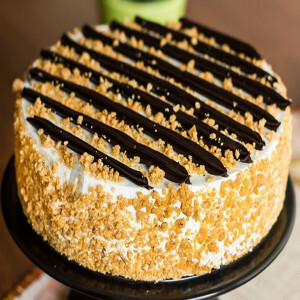 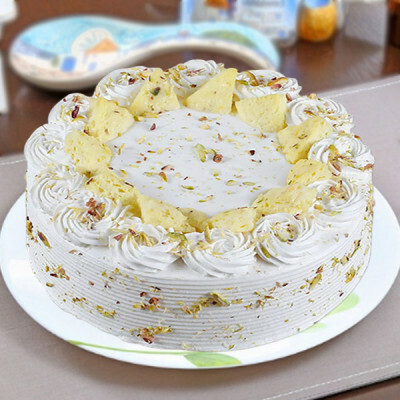 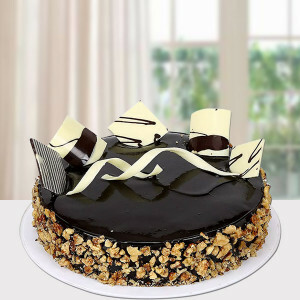 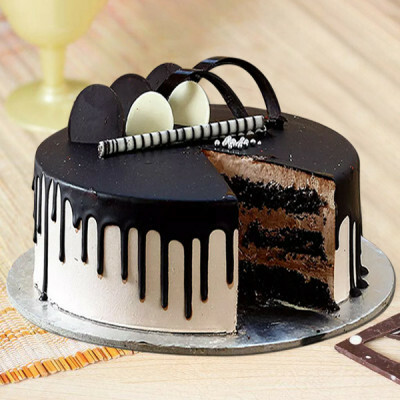 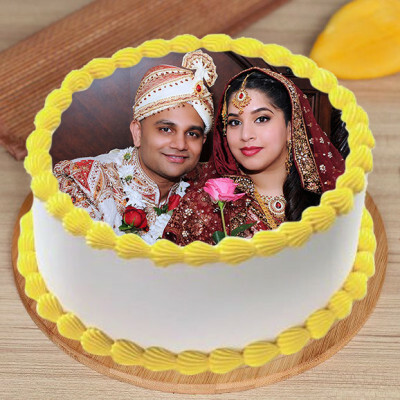 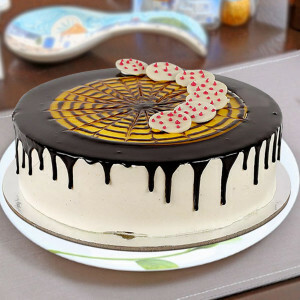 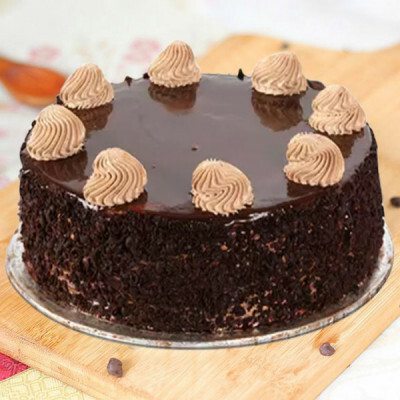 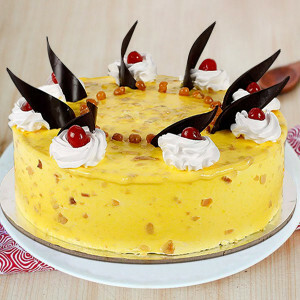 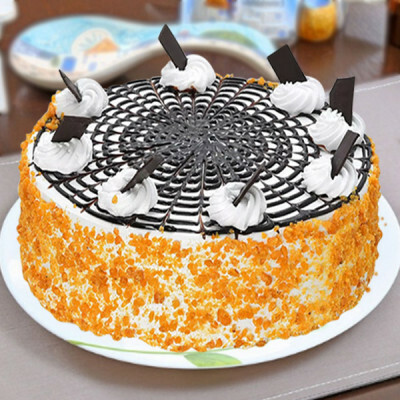 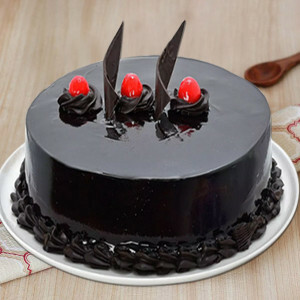 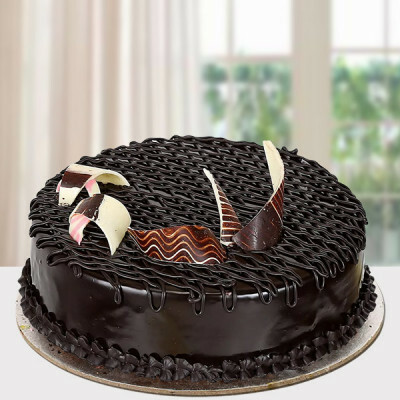 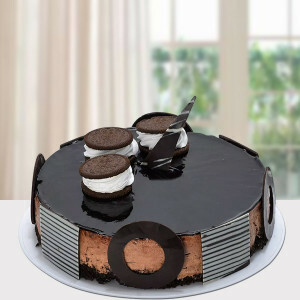 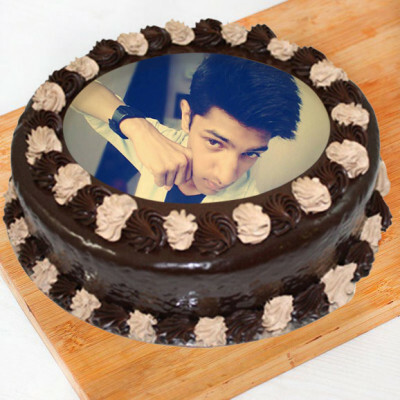 This cake is known for the divine pleasure for the cake lovers who just relish the melodramatics of the cake. 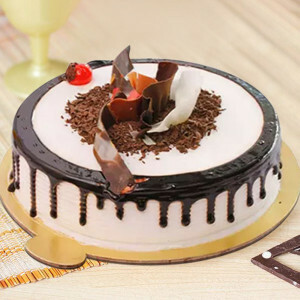 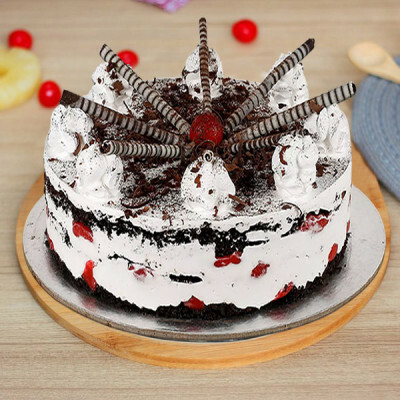 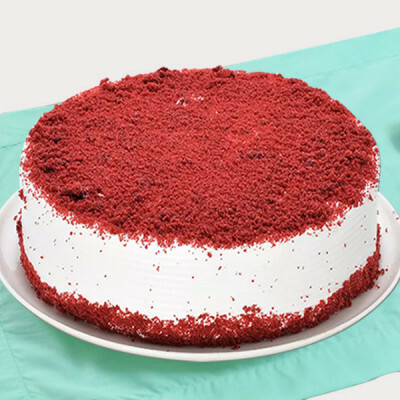 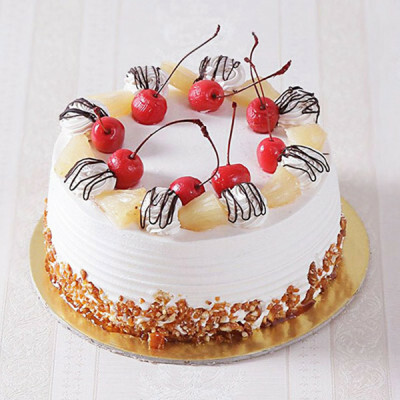 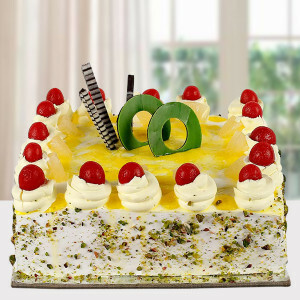 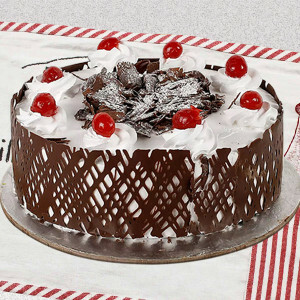 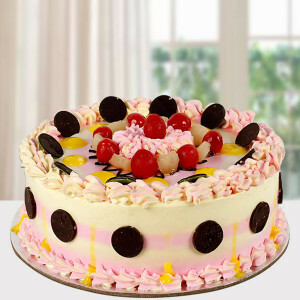 Made of impossibly moist ingredients filled with mushy rich cream, this cake carries the fascinating taste of cherries. 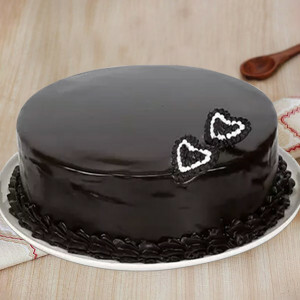 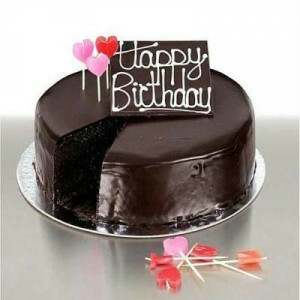 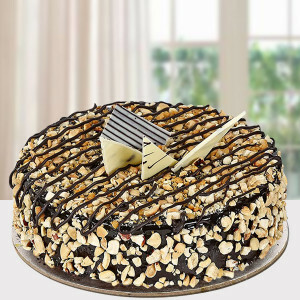 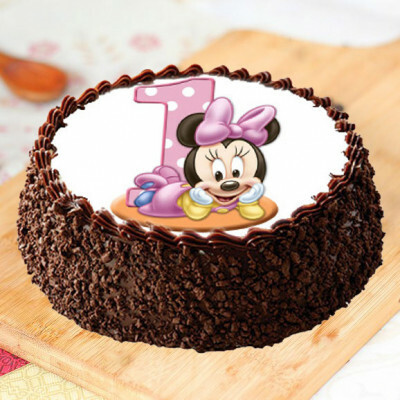 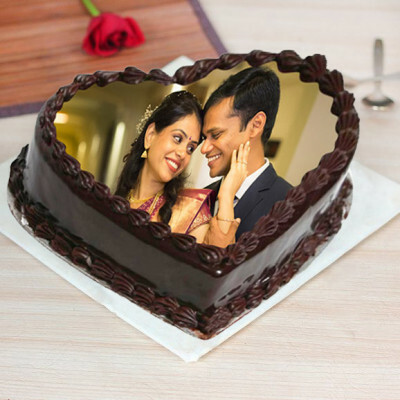 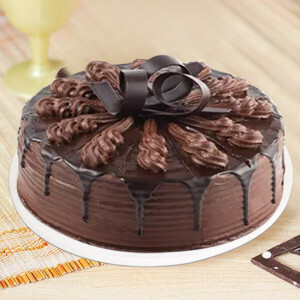 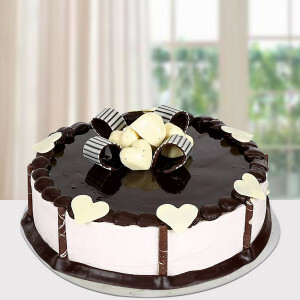 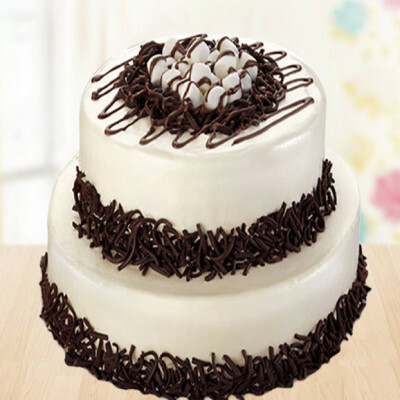 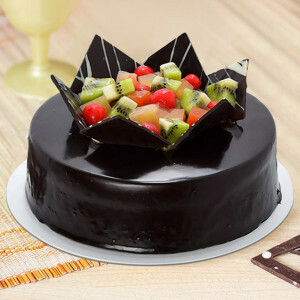 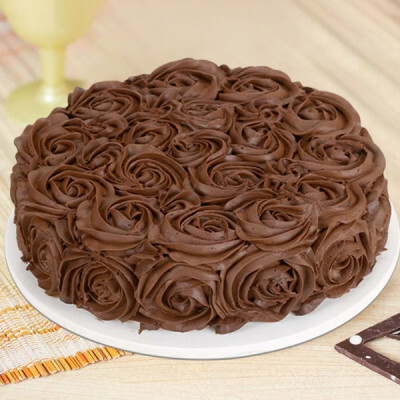 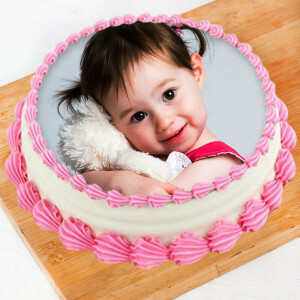 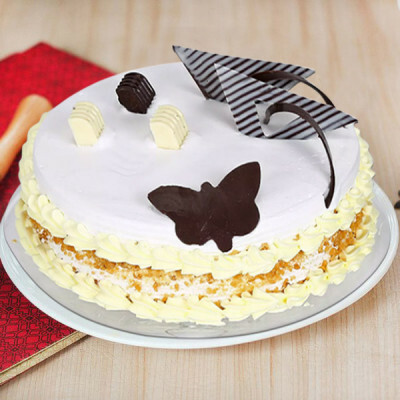 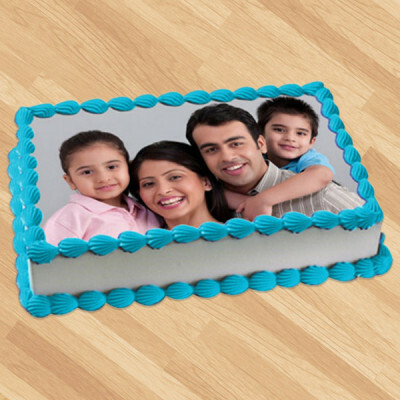 What can be a better idea of sending this Half Kg cake to express your emotion for that very special person? 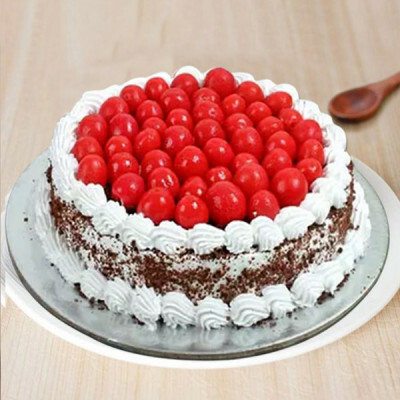 With multiple fresh cherry toppings and loads of chocolates, this is simply perfect. 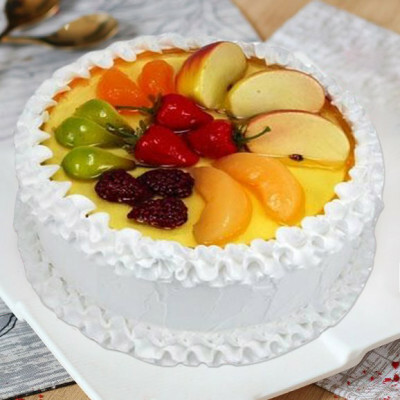 Make your birthday gift more special with this 1 Kg simple designed with white chocolate cream yet freshly garnished by real fruits such as apples, strawberries, raspberries, oranges and some other available seasonal fruits. If you have a friend who loves the flavor of strawberry, this is the perfect cake. 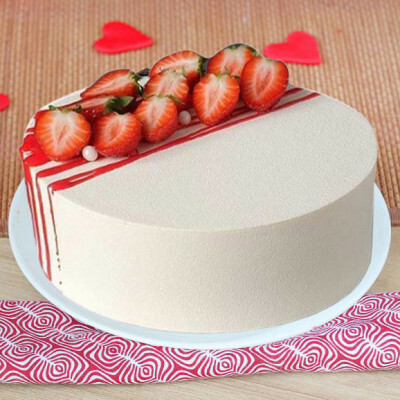 The simple and elegant Half Kg white cake is freshly garnished with lots of fresh pieces of delicious red strawberries. 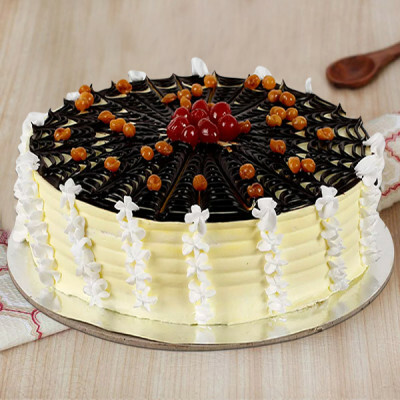 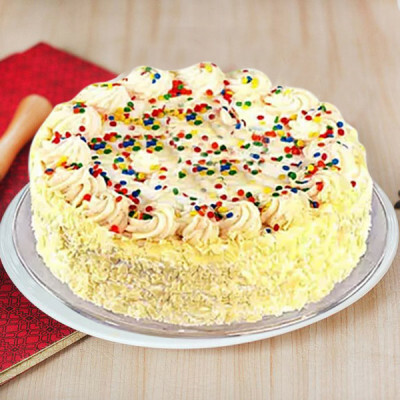 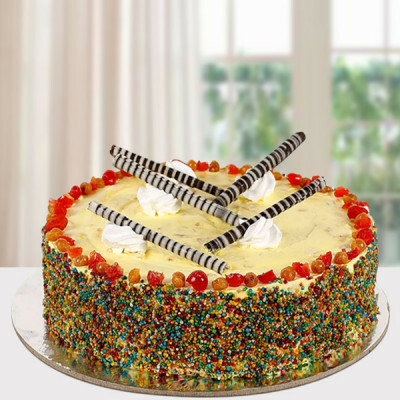 Express your real emotions for your elders by treating them with this traditionally designed and tasty Half Kg vanilla cake with an addition of a bit of added color to garnish it. 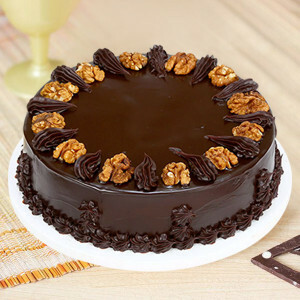 - Half Kg chocolate truffle Cake with dry fruits topping. 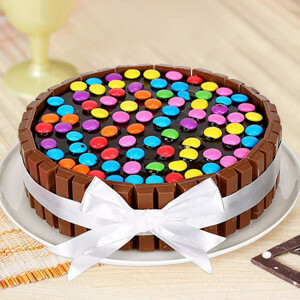 - 1 Kg chocolate KitKat gems cake.